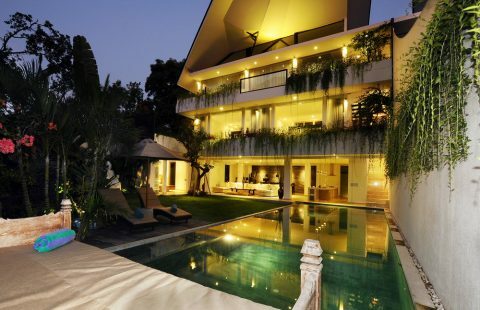 The beautiful Villa Sicharis is a 3-bedroom villa located in Umalas and is surrounded by some of Bali’s best restaurants and cafes with food ranging from French to Australian and even Georgian! 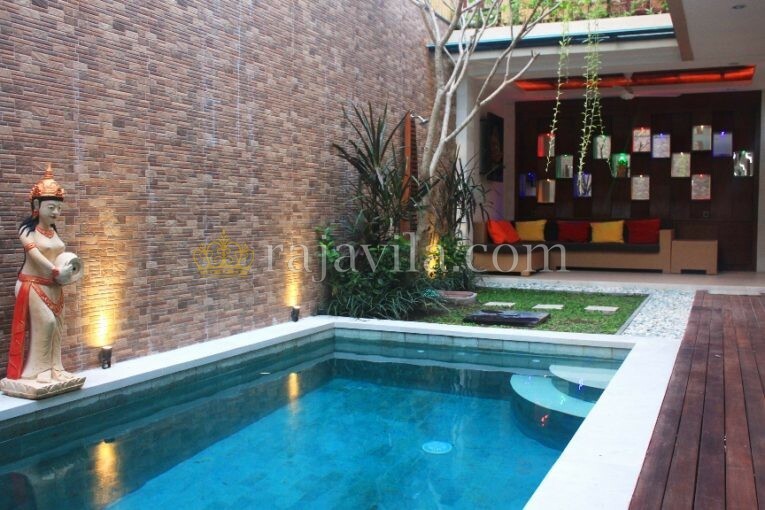 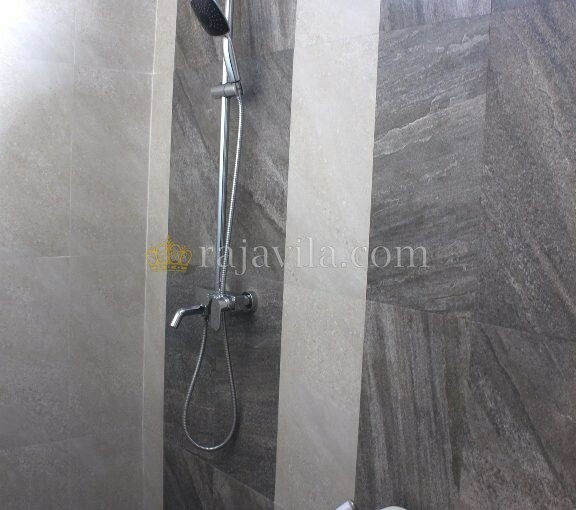 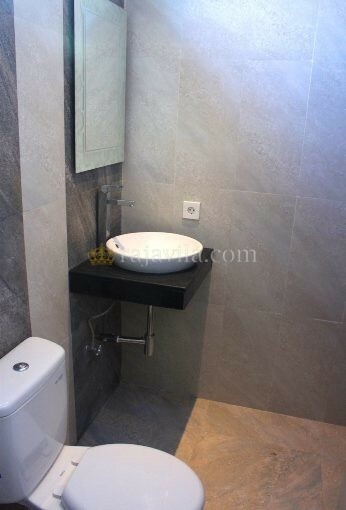 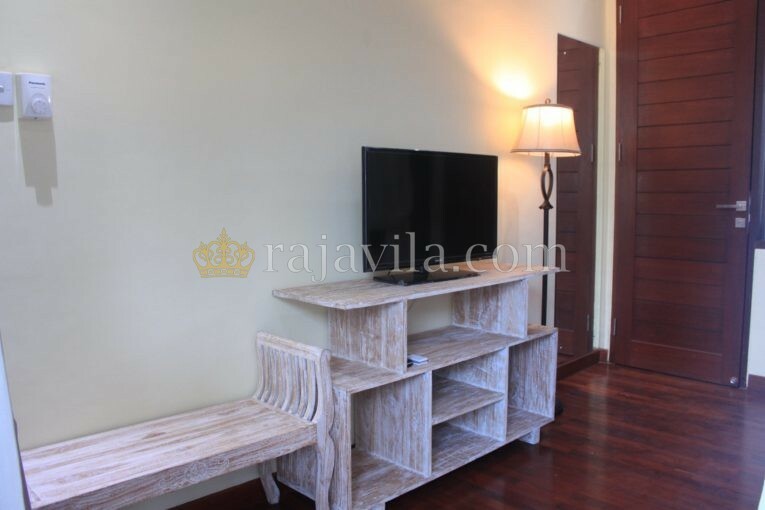 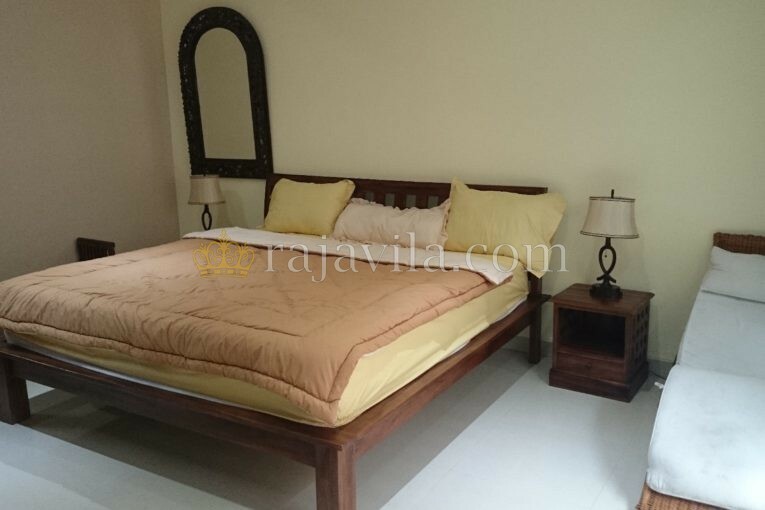 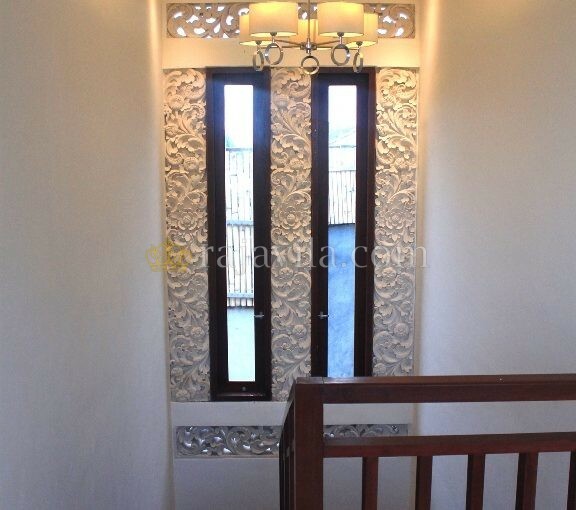 Better still, the Sicharis Villa is a short distance away from the hotspot of Seminyak. 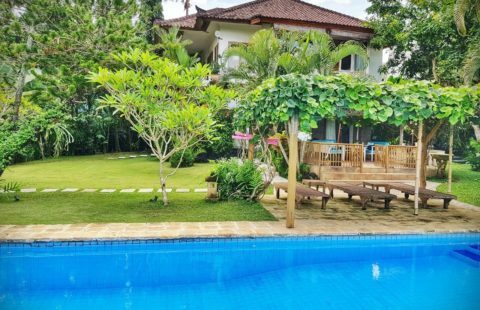 Which means you are close to beaches such as Petitenget, V8, Canggu and Batu Belig, so you wont miss Bali’s beautiful sunsets. 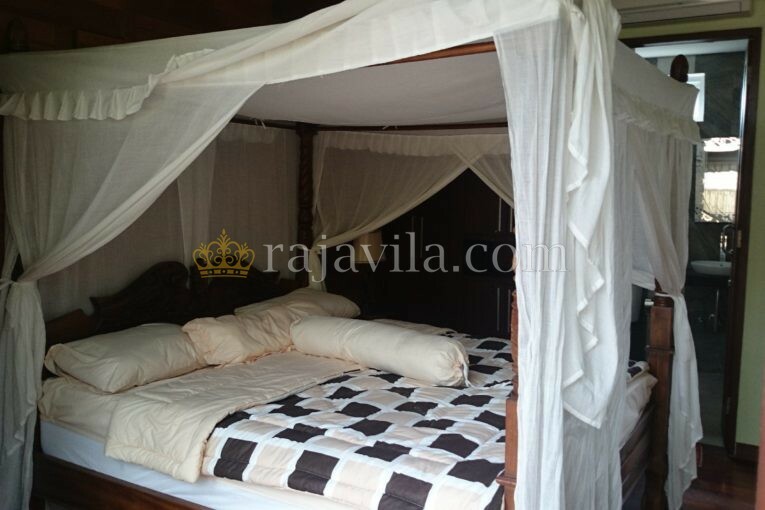 The villa, ideal for family or friends, offers 3 bedrooms with en-suite bathrooms. 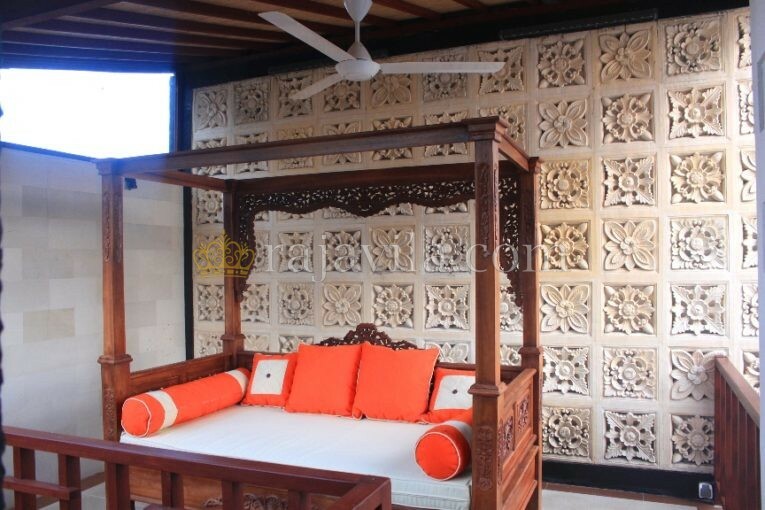 All bedrooms are air conditioned and have their own televisions. 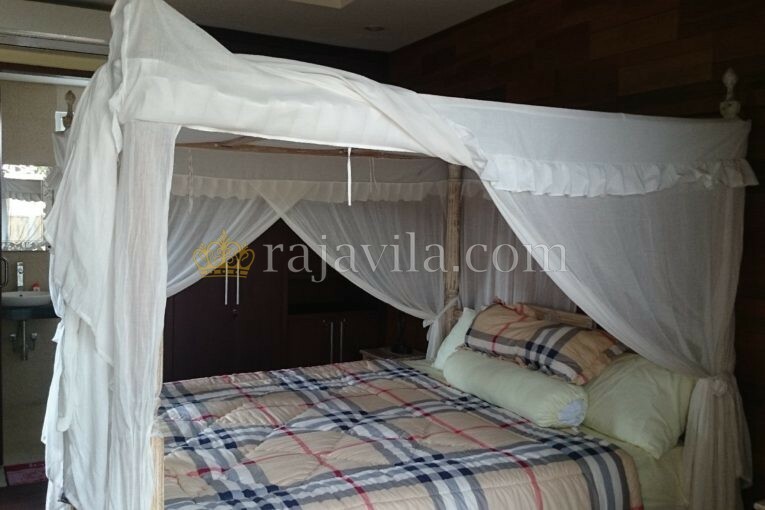 The bedroom on the ground floor has a king size bed with a pool view and the other 2 rooms are on the second floor, both with queen size beds. 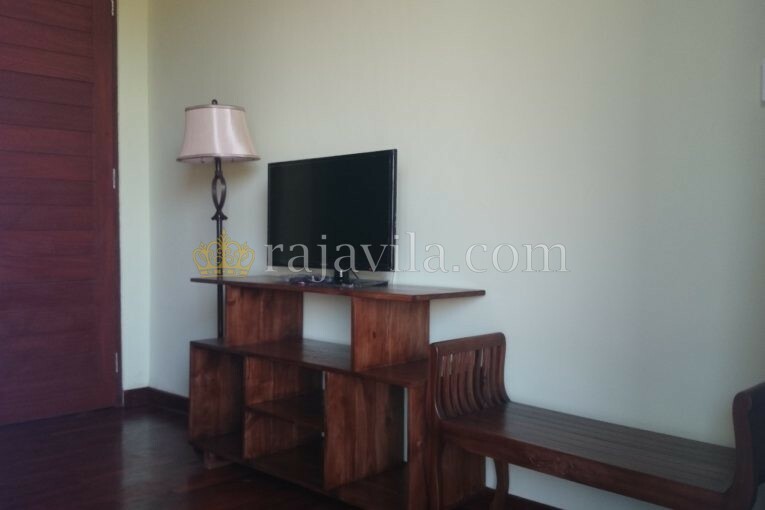 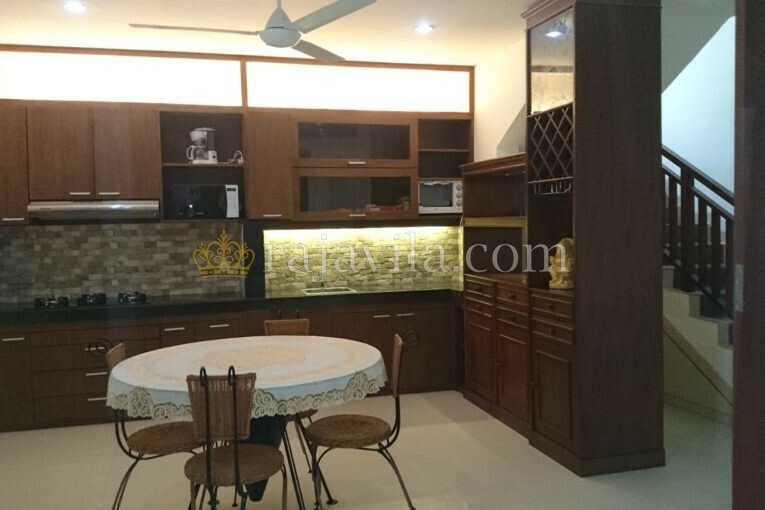 The living room is air conditioned, located on the ground floor and has a pantry and a dining table. 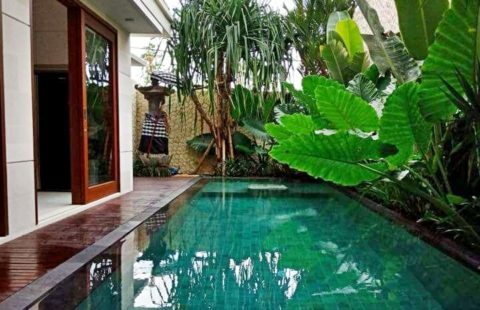 The villa additionally provides an open car space for one car.